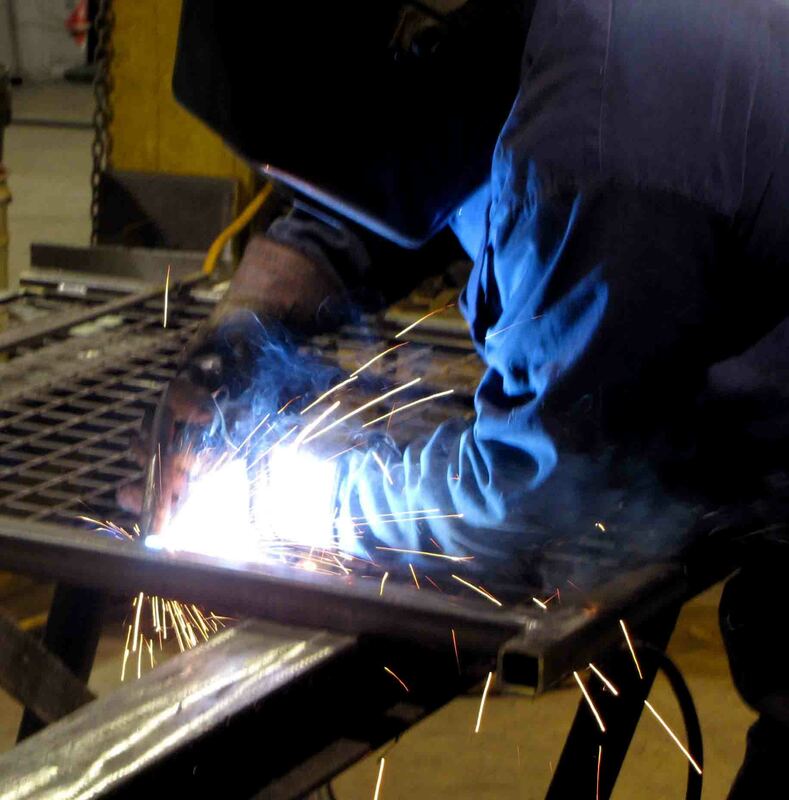 Our process is designed to deliver quality in an elegant design while minimizing the cost to you. 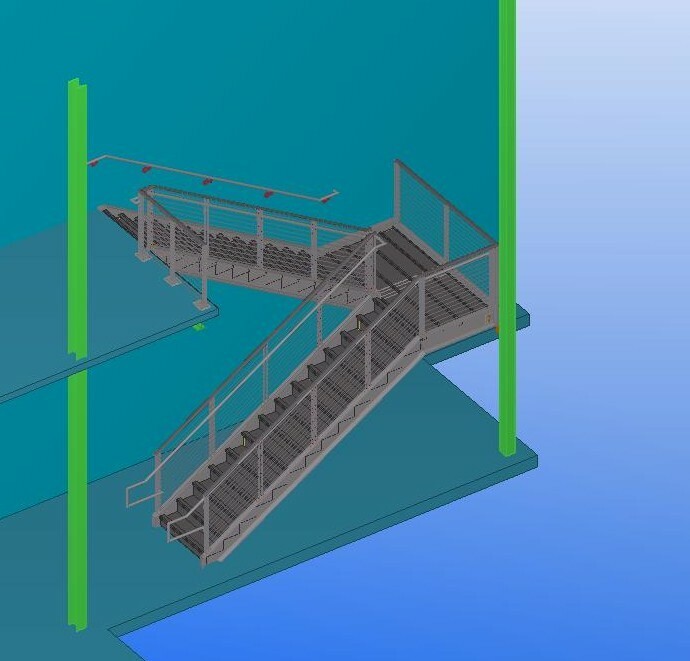 We begin with our quoting process where we not only quote the basic design specified, but add value engineering ideas to deliver your project with the highest quality service. 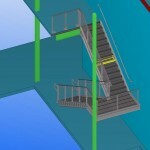 We then implement standard Pinnacle proprietary prefabricated designs that can be used on your job. 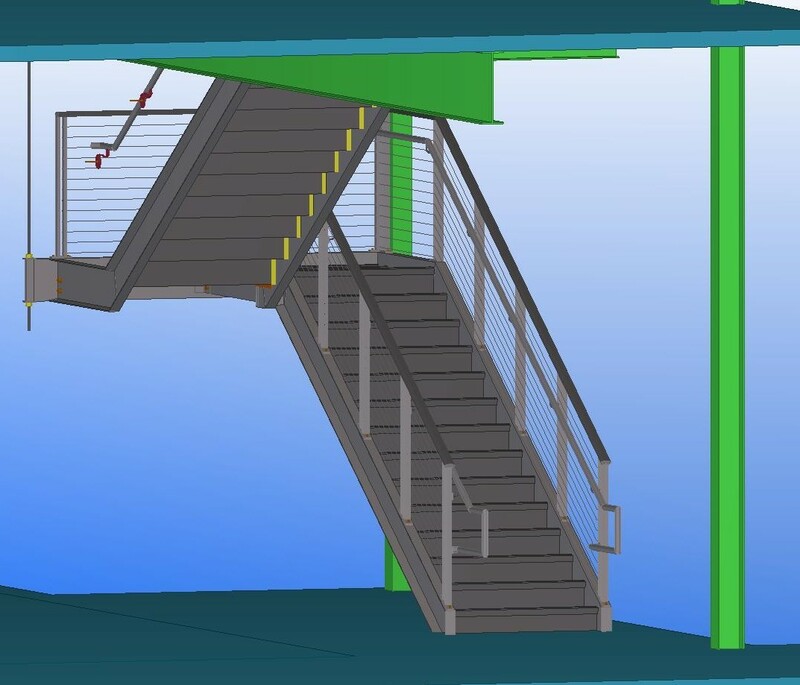 Prefabrication assures quality and fit while drastically reducing field install time. 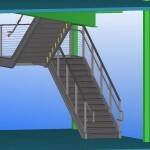 Overall, this helps the general contractor save project time and money. 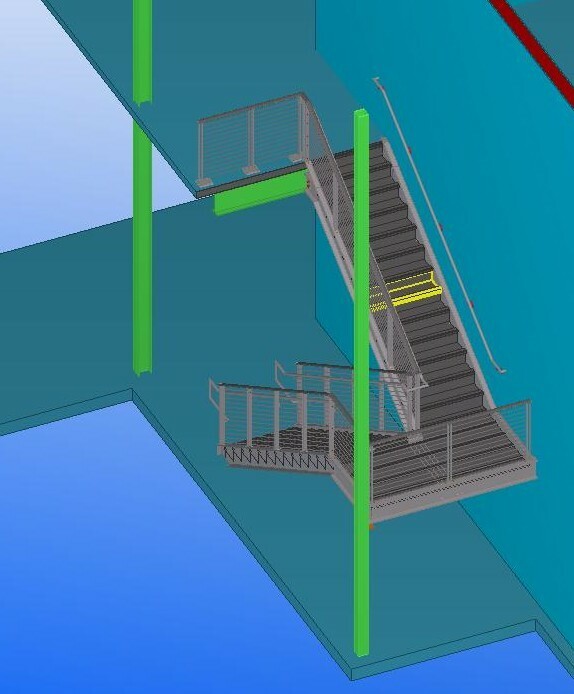 Once the design is finalized, our in-house detailers use 3D modeling to put together everything needed to build and install your prefabricated steel stairs. At this point our expert installers field measure the items for fit prior to releasing it to our shop to be built. 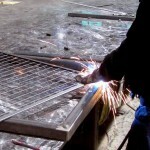 As we build the items, we keep in constant contact to determine best time and techniques to install the items. Once built, these same field installers review the final pieces and install the job. 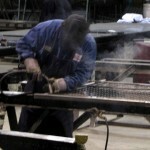 All installers have at least 5 years of experience and are certified welders. They have been trained in our manufacturing plant before ever going out to the field. 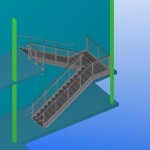 They make sure your custom steel stair and rail fits and is installed safely within your time schedule. 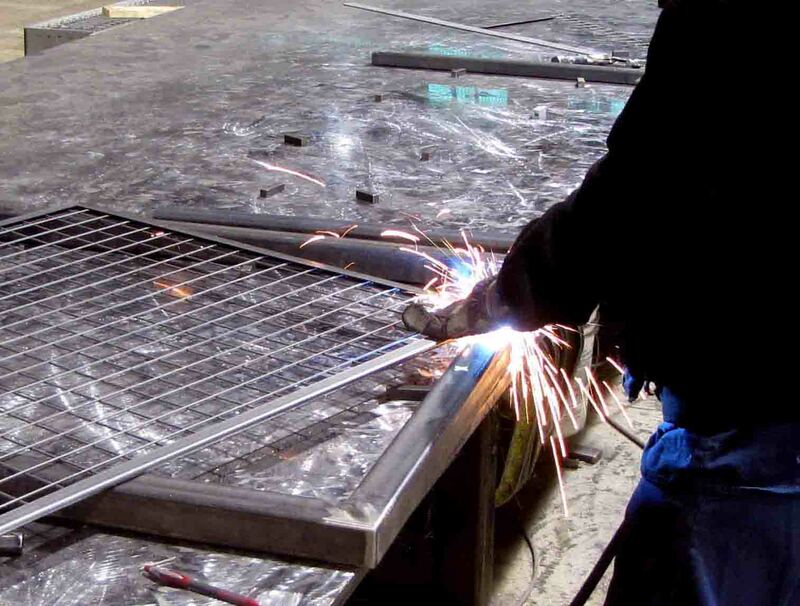 Once installed, we follow-up to assure all the details are done just the way you desire. 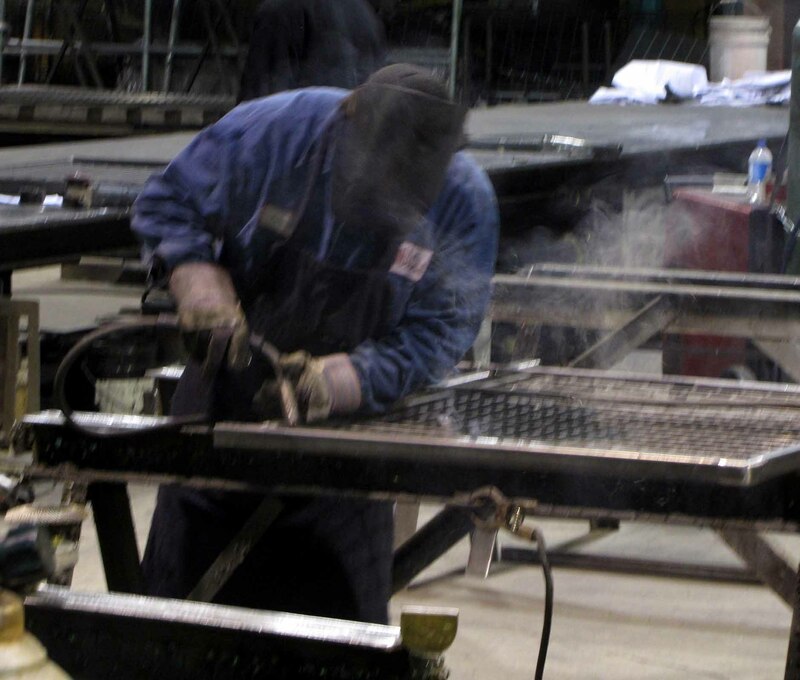 We believe strongly in one-stop shopping for all your miscellaneous and ornamental needs.